We're here to help. Call us. Construction defects often include issues with the fire suppression system and mechanical systems in a building. Indications of such defects often materialize early on as small drips of water, rust, noises or temperature complaints. It is important to know that while these symptoms are often viewed as minor annoyances to be repaired, they can trigger the two-year statute of limitations. Unfortunately, the triggering of that statute can result in a claim being barred once the significant issues are discovered. This can be financially catastrophic for a building or property owner given the importance of these systems in a building and the exceptionally high cost of repair or replacement. Several of Hearn & Fleener's cases have focused on fire sprinkler, elevator and mechanical system defects. Based on the higher potential of such claims being legally time-barred, it is important that these issues be addressed proactively and before it’s too late. It is highly recommended that all mechanical elements and fire suppression systems be evaluated thoroughly once a building is turned over to owner control or at the first sign of a potential problem. A dry pipe sprinkler system is one in which pipes are filled with pressurized air or nitrogen, rather than water. This air holds a remote valve, known as a dry pipe valve, in a closed position. 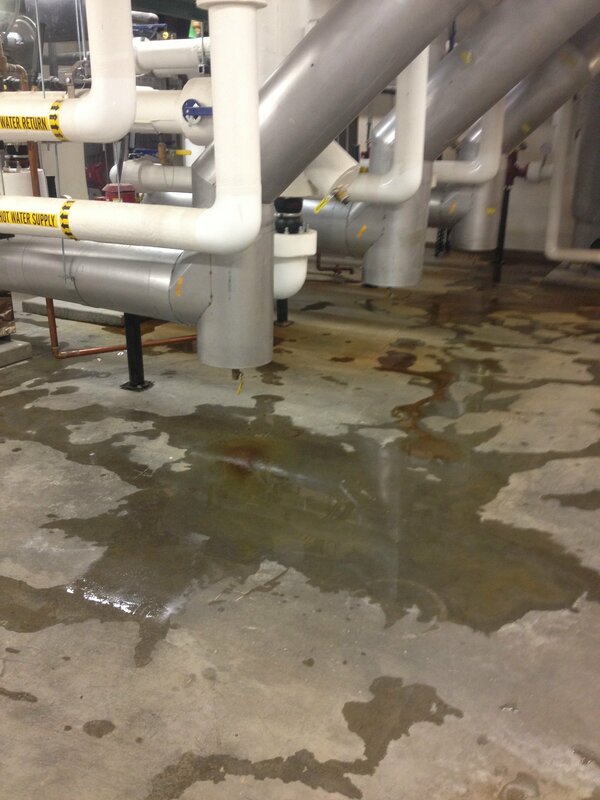 Following operation, dry-pipe sprinkler systems must be completely drained and dried. Otherwise remaining water may cause pipe corrosion and premature failure. 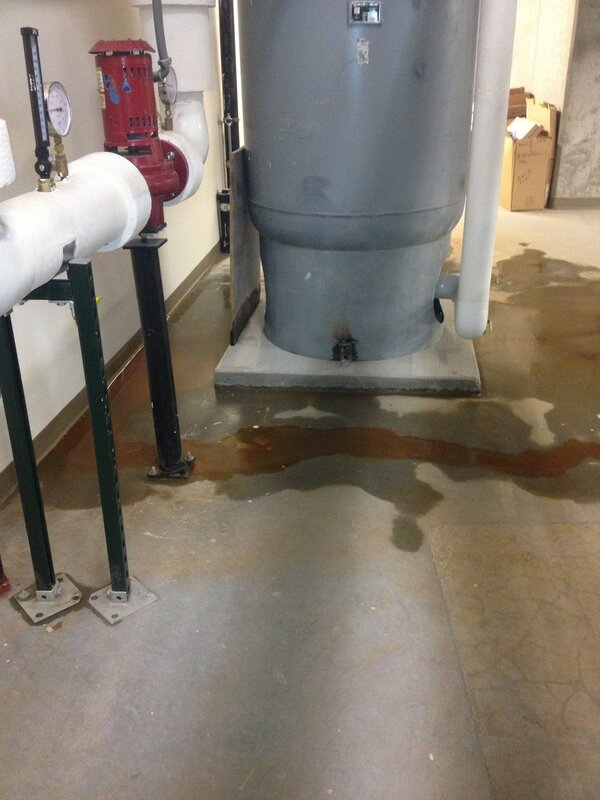 A leaking "dry" system is often a sign of a problem. We have a service agreement with an elevator company. Wouldn’t they tell us if the elevator was installed wrong? The focus should be on preventive, rather than call-back, maintenance. Preventive maintenance consists of scheduled appointments during which elevator technicians can check whether the elevator is running as it should be. Frequent service calls for the same elevator typically is a signal of deeper problems that should be raised with the service company.